August 22, 2018 – Santa Fe College Student Life, the SF Police Department and SF Counseling Center are teaming up to help SF students, faculty and staff have a safe start to the new fall term. Safe Santa Fe Week will run from Aug. 27-30 on the Northwest Campus and all SF Centers in Alachua and Bradford counties. Topics discussed will cover things ranging from drug and alcohol abuse issues, to what to do in case of an active shooter. There will also be information about the Safe Santa Fe app, which everyone in the SF family is encouraged to download. And if the safety information wasn’t enough to get you to show up, there will be free food available as well. 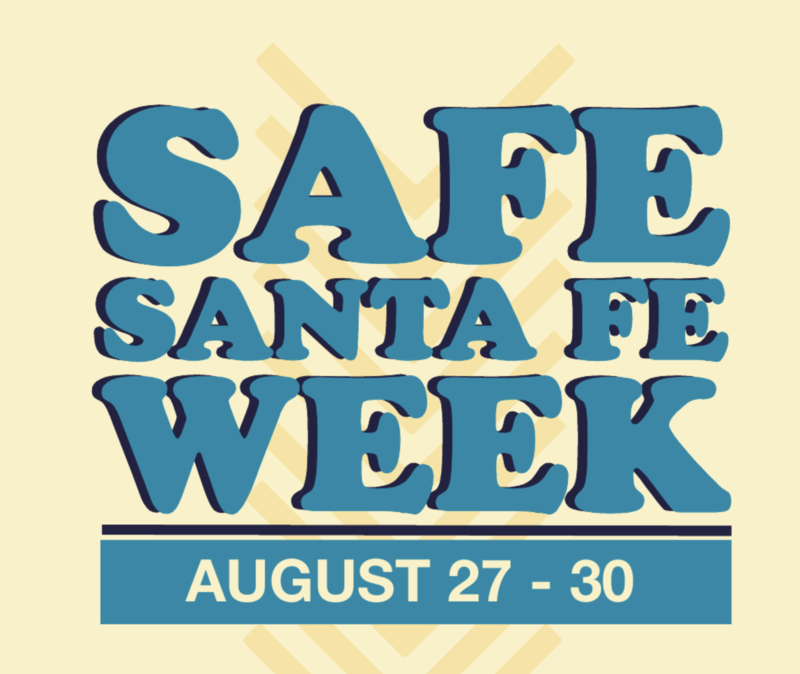 Check the schedule and get involved in Safe Santa Fe Week!